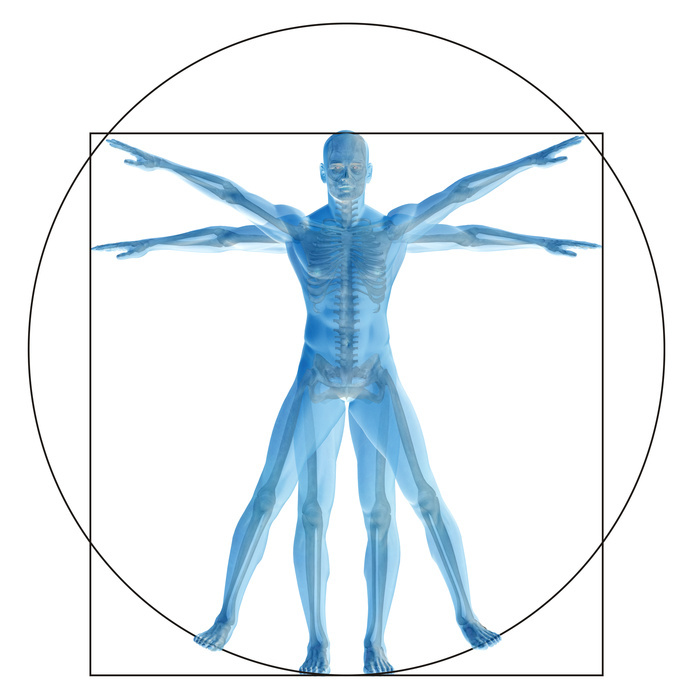 The relationship between architecture and the human body obviously has a long history. And the questions that arise when exploring this relationship are more than simply about finding the proper dimensions and placements within architectural space to “accommodate” a person and their behaviors within it. The relationship between architecture and the human body delves deep into why those behaviors manifest in the first place, as it calls upon the experiential characteristics and qualities that spark when the two unite — impacting not only occupant behavior through the body, but also impacting occupants intellectually, emotionally, physiologically and even spiritually through the body as well. In a lecture which I once heard at Harvard University, the architect Sou Fujimoto describes the contrast between what he calls the “nest” and “cave” type architectures. I found this quite interesting in that he identifies the nest-type architecture as an environment that is made for people, customized for them in order to comfort them in specific ways. In this case, architecture acts more as a guide, directing when, where or how occupant behavior can take place. While conversely, Fujimoto describes the cave-type architecture as a building with an inherent “landscape” — where within the architectural fabric, occupants will ultimately find their own comfortable place which suits their needs. In this case, the architecture is more of a strategically designed fabric which invites people to use their own creativity and curiosity as they adapt what they want to do into the space. I find Sou Fujimoto’s two descriptions quite fascinating as I often write about architecture that is innovative and adapts to its occupant at specific “just-in-time” moments throughout their day. Because of this, I think it is great to further explain how an adaptive architecture can also have integrated within it cave-like qualities, which Sou Fujimoto describes as more “creative” and “experiential”. Thus, the human body and architecture are engaged in a “dance” where each adapts to the other — where you as the architect need to find the right balance between the two. As you delve into this balance, the question soon becomes about that interplay, finding where the two meet, exchange, part ways and influence one another. The goal here becomes to find those just-right moments within your design to take your occupants to a new “sense of place” that arouses curiosity, creativity and/or comfort at the right time. As we are already entering an age where materials are becoming more malleable, transient and inherently yield more functionality within less and less space, I think architects will expand the range of what a space can do when it comes to “adaptation” between building and occupant. The interplay between freedom and control is becoming more fluid and dynamic; and for an occupant, “exploration” may be carried out in renewed and innovative ways. However, it is key to remember that the relationship between architecture and the human body is as much about being “still” as it is about “movement” — whether that be physically, emotionally or spiritually. The purpose of my writing this particular piece is to light a spark that helps you think beyond meeting your occupants’ needs in a one to one relationship. For, there are creative design methods which can yield both comfort and unexpected awakening for your occupants as they travel within your architecture, which can both adapt to them and provide them with an environment that allows for their curiosity and natural instinct to learn, explore and be surprised. Just as Fujimoto, within his designs, uses layering to establish greater variation and in-between situations to better connect architecture with the human body, you too can explore such gradations, particularly as you begin to understand emerging architectural methods and tools that can be integrated within your architecture. I think that with greater variation and layering, and by making strategic use of “surface” and “skin”, you as an architect can creatively expand the way architecture relates to the human body — pushing boundaries that make a positive difference in your occupant’s lives. This means that it is important for you to hone your ability as an architect to capture that “sense of place” where your building not only speaks to your occupant, but communicates with them in a two-way dialogue. And to do this, new forms of materials and ways of thinking about information (including the way we think about communication itself) are making themselves more available — and with those you can begin to reconsider just what “sense of place” will mean for you and your occupants, as the relationship between building and body expands.